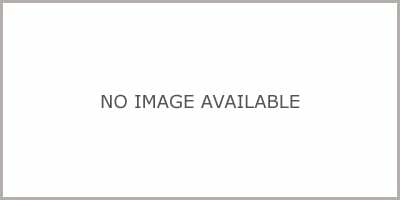 Used 2002 Chevrolet Convertible Values - NADAguides! 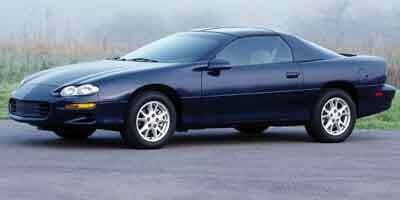 The 2002 model year will be the final production run for the Chevrolet Camaro. A commemorative 35th anniversary package featuring unique exterior striping is available for the 2002 Camaro. Signifying a more upscale approach to the mid-sized sport utility vehicle market, the Chevrolet TrailBlazer debuts as a completely new product. Another new addition to the Chevrolet line-up for 2002, Avalanche merges a crew cab pickup truck design with the comfort, sportiness and civility many customers now expect from sport utility vehicles. Introduced in 2001, the Chevrolet Corvette Z06 gains a 20-horsepower engine output boost registering at a total of 405 horsepower for its second year of production. Starting in 2002, a new Ecotec 2.2-liter engine will be introduced on the Chevrolet Cavalier. Available on select 2002 Chevrolet Silverado 1500 pickup trucks and Suburban sport utility vehicles, innovative Quadarsteer four-wheel steering premieres providing tighter turning. An iconic two-door sports car, the 2002 Chevrolet Camaro has reached the end of its production life and bows out with a choice between a coupe or convertible, and a 200 hp V6 or a 310 hp V8. 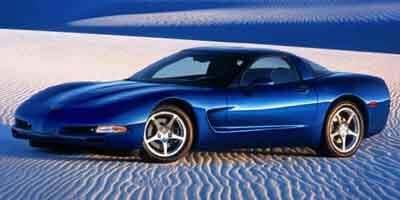 A high-performance RWD sports car with room for two, the 2002 Chevrolet Corvette is offered in three body-styles; a convertible, a coupe with a removable roof panel, and a hardtop coupe called the Z06. 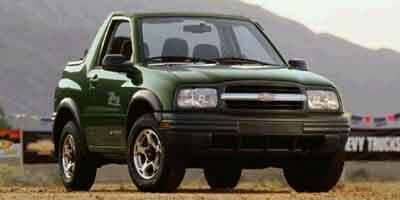 A compact, yet surprisingly sturdy SUV, the 2002 Chevrolet Tracker is offered as a four-door with a fixed roof or a fun two-door with a convertible soft-top.